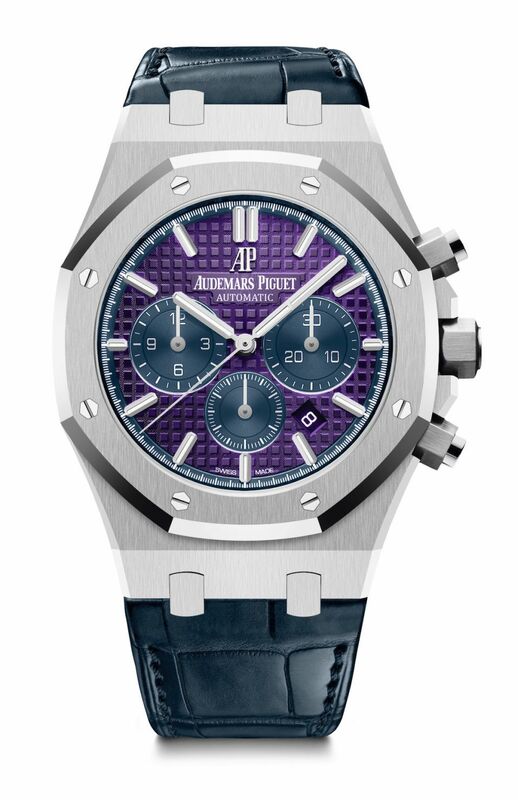 Audemars Piguet, a committed supporter of the One Drop Foundation for the past 10 years, created a unique and dedicated Royal Oak automatic chronograph, reference 26338, especially for the event. 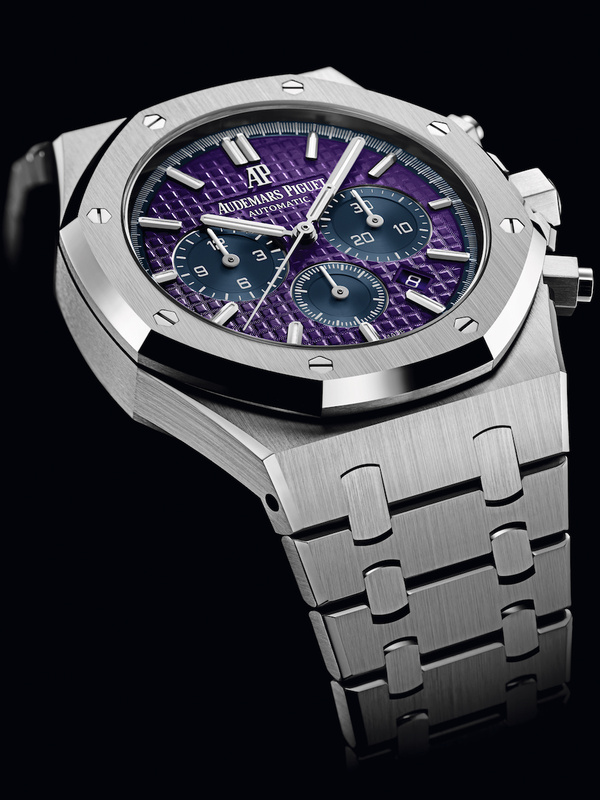 Crafted entirely in platinum, the watch features a deep purple Grande Tapisserie patterned dial with blue counters and external zone. The piece is offered with a platinum bracelet complemented with an AP folding clasp as well as an additional blue alligator strap. This unique timepiece raised $220,000.